Brian is a former Paratrooper, Aircrewman, Nurse/Medic. He is also a 50% SC DV. 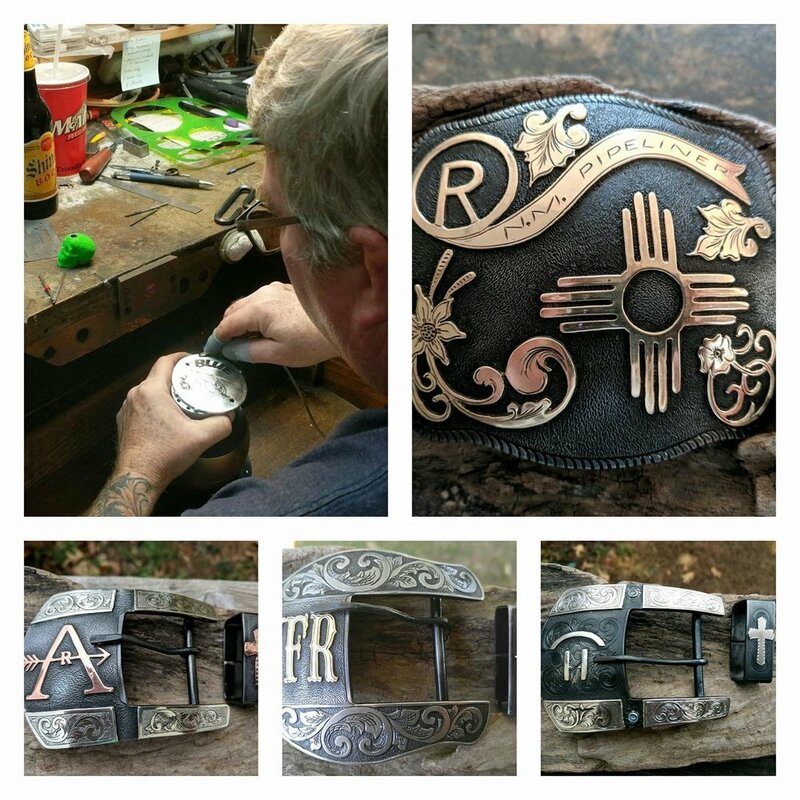 He started hand engraving and silver smithing as a hobby, and it grew from there. He now works with his wife and they ship their custom made jewelry and accessories, to all 50 states as well as internationally.